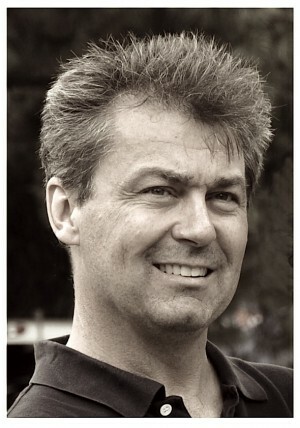 Rob Worling – Founder, Creative Director. A Creative Director, writer and all-round-early-adopter, tech guy, Rob has been in the business long enough to know how to do just about anything when it comes to both traditional and digital marketing. His philosophy is to create new mental real estate for his clients and to build and nurture that land as the relationship becomes richer. Over the course of his career, he has worked on some of the world’s biggest, international brands and some of the smallest, local brands – enjoying the challenge of both. Nothing brings him greater joy than inventing ideas beyond the “statement of work”, packaging these ideas and then showing all parties how they can work across multiple channels, directing the production and getting the concept to market. 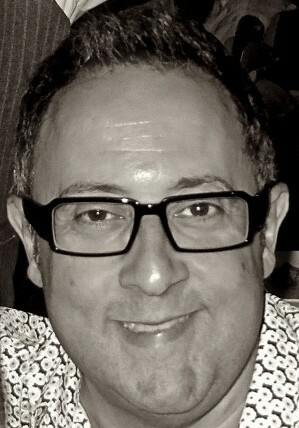 Morris Guido – Partner, Client Relationships. Morris is a natural marketing entrepreneur. He has put his innovative thinking into the retail marketing space for over two decades holding Senior Executive positions throughout all of Marketing, Advertising, and Creative for many major international brands. His expertise and passion spans across all aspects of the industry through creating ideas, cultivating solutions and managing the process from concept to execution. Always researching and looking for new and innovative ways to deliver the highest level our clients are looking for. Whether its through new technology or traditional channels the results are always his main priority. He is considered by many to be a highly creative, high energy, professional who generates solutions quickly. He is a master negotiator and is known throughout the industry as someone with integrity and who builds strong and loyal relationships.